In the midst of lots of activity and people (probably sangha), I am writing on a wall (just as I have in both the blackboard dreams—see below). The wall is glass or another semi-opaque surface. Like in a French bistro, where they write the menu on mirrored walls. I use black ink and realize I am writing in someone else’s hand. I cannot make out the words. The script is ornate, Asiany. 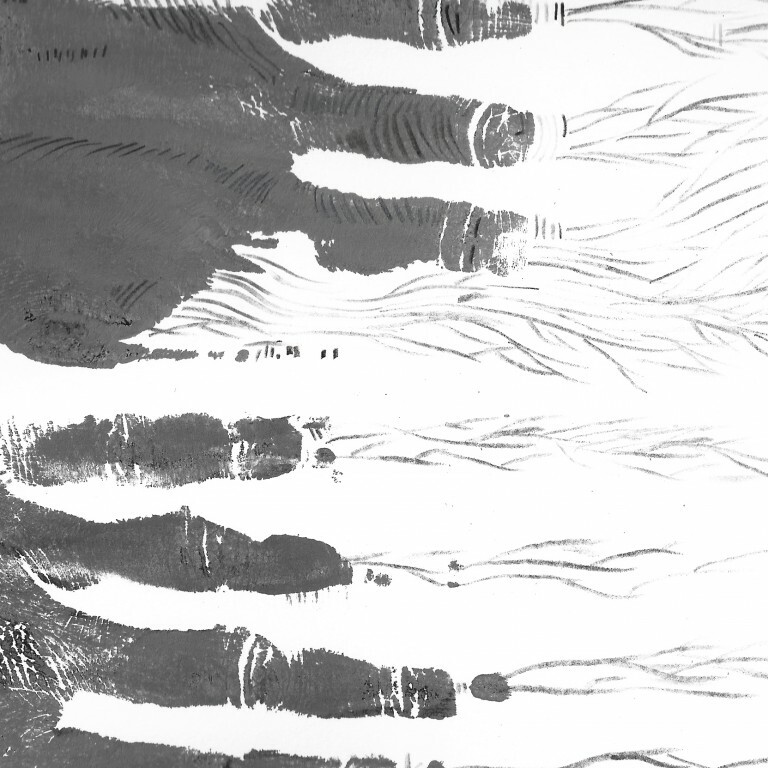 The sumi ink spreads on the glass, unevenly seeping—quite beautiful. blackboard one—I was writing someone else’s words in my own handwriting on a blackboard in a dark schoolroom; as I wrote, my arm smudged the words into unreadability. blackboard two—I have no idea. If and when I find it I will insert it here______________________.